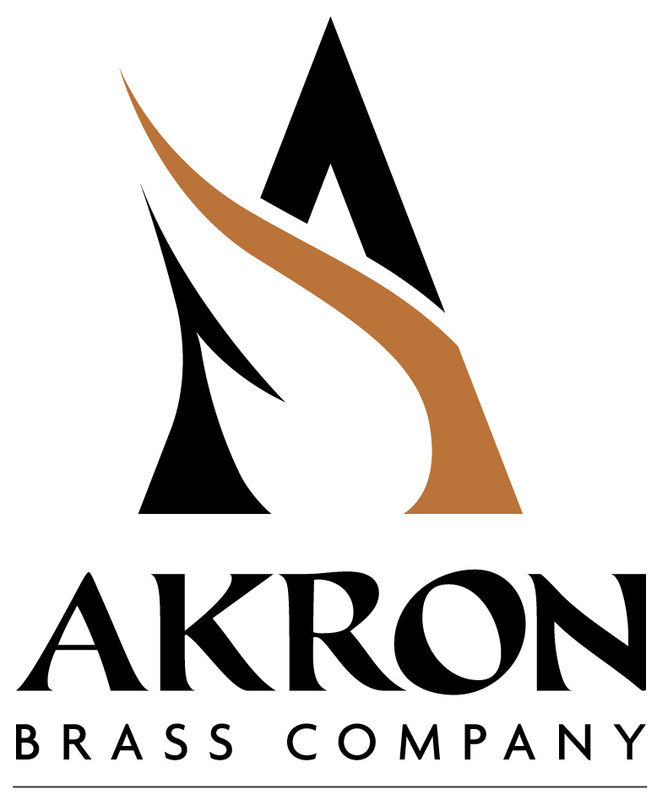 COMPANY PROFILE: Akron Brass Co.
Akron Brass is a global manufacturer of firefighting equipment and emergency response products, Akron Brass designs and develops products and systems that help you perform your job safely and efficiently. 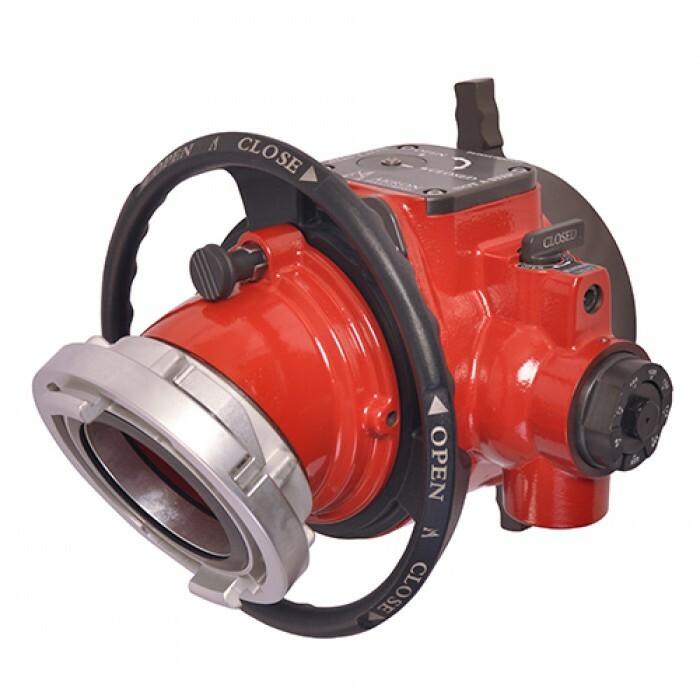 Whether you’re in emergency services, natural resource extraction, petrochemical processing, airline operations, or other industries, Akron Brass leads fire fighting equipment suppliers in delivering customized, complete and integrated solutions to meet the challenges we know you face on a daily basis. Its compact design saves valuable space on your pump panel. The Revolutionary handwheel blends in with the body and will not obstruct surrounding equipment on the pump panel. It’s also easy to grab and adjust, providing simple and easy operator control. Utilizing a ball sector for controlling water flow, the Revolution is reliable and robust providing years of hassle free operation.